Cardiopulmonary Arrest (Cardiac Arrest) is the ineffective contractions of the heart causing a cessation of blood circulation throughout the body. The cessation of circulated blood will result in the patient falling unconscious due to a lack of oxygen. If Cardiac Arrest patients are left untreated brain damage, and even death, is very likely. Immediate response is crucial in saving the life of a Cardiac Arrest patient. CPR should be performed immediately. 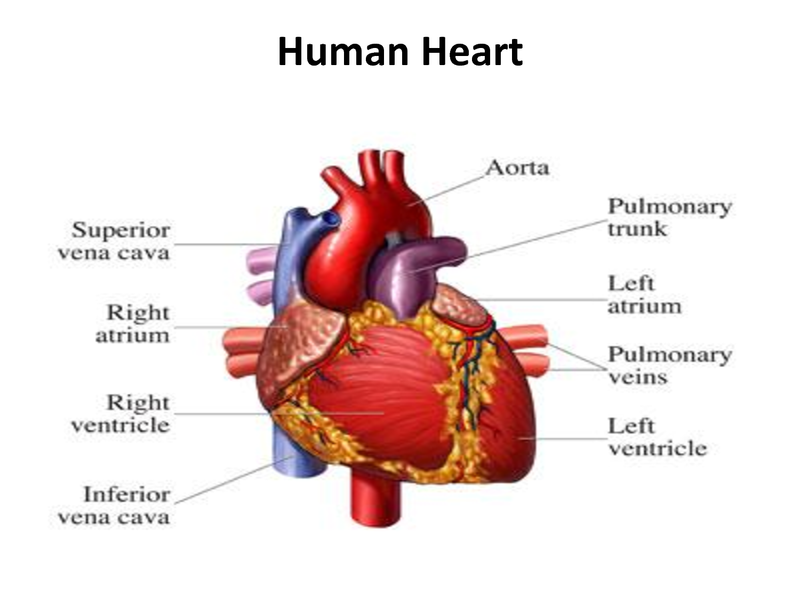 A Heart Attack is when the heart isn’t receiving oxygenated blood. When a patient isn’t receiving oxygenated blood the heart begins to die. The patient might undergo pain in the center of the chest, sweating, nausea, dizziness and faintness. Also, pain throughout the body in areas such as: neck, shoulders, jaw, teeth and arms. Treatment: check universal precautions, call 911 immediately or rush the patient to the nearest hospital, have the patient chew aspirin (unless allergic or told otherwise). If the patient is unconscious or unresponsive perform CPR. Chest Pain — For patients with Chest Pain the provider may encourage the patient to chew 1 adult or 2 low-does aspirins (if signs suggest the patient is having myocardial infarction and if the patient doesn't have allergies to aspirin). If the provider is unsure or uncomfortable with such administration of aspirin then the patient can be deferred to EMS. Respiratory Arrest is the cessation of oxygen throughout the body. Failure of the lungs to deliver oxygen can result in death if untreated. A lack of oxygen to the brain will result in a loss of consciousness and immediate treatment is important for the chances of survival. Artificial ventilation treatment is the necessary act for saving respiratory arrest patients. Make sure to call 911 immediately and then, perform CPR.